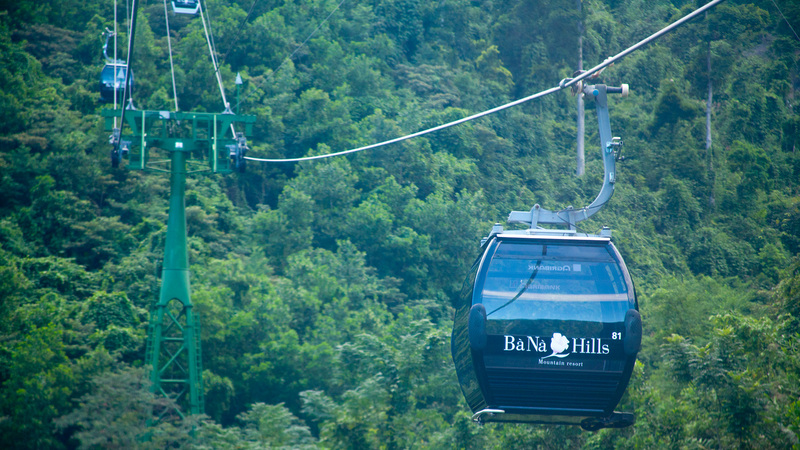 Being considered “Sa Pa of the Central” due to its cool air all year round (the average temperature in the summer is about 18 degree), Ba Na Hills – Queen Mountain resort is an ideal destination for you. 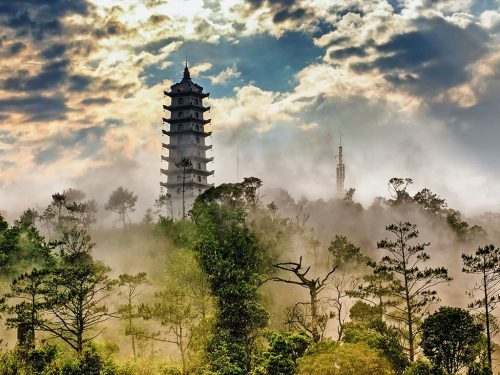 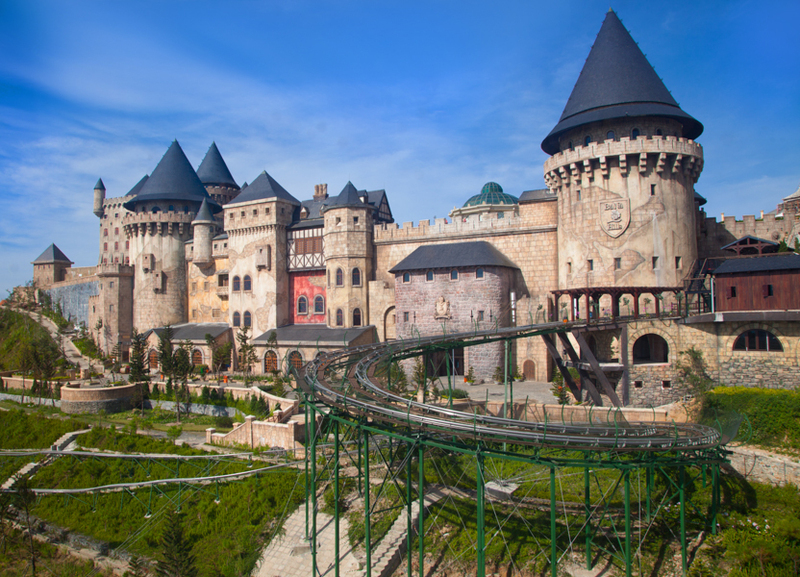 Ba Na is famous for not only its weather, but also its magnificent landscapes. 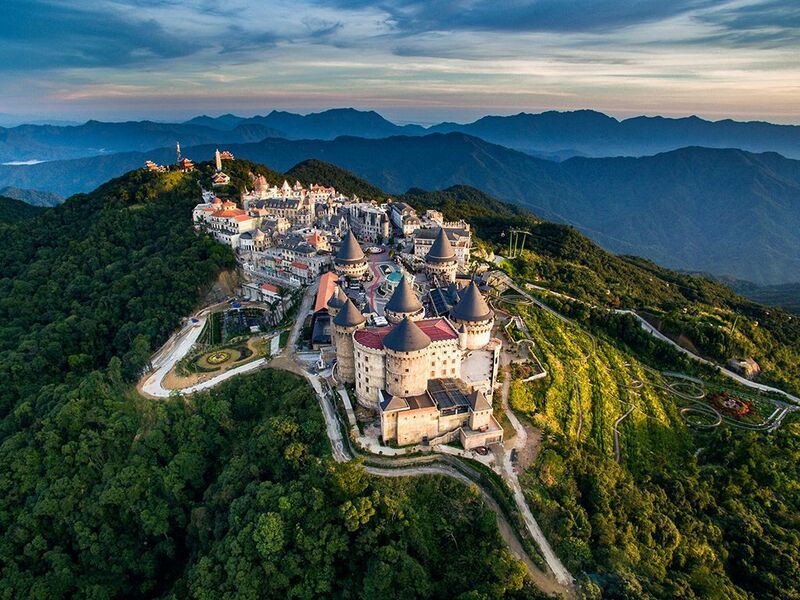 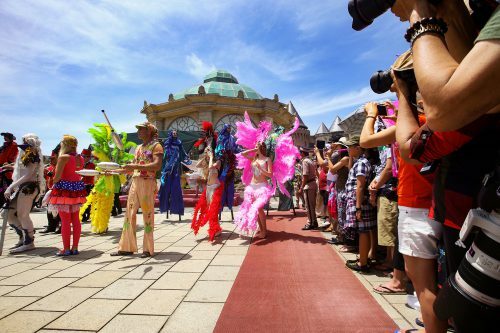 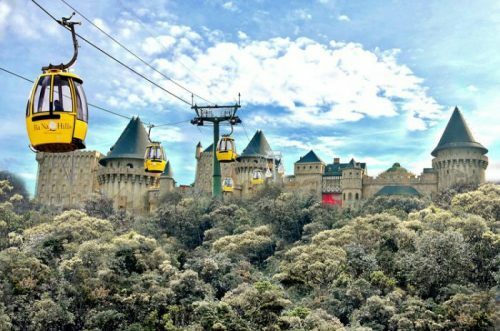 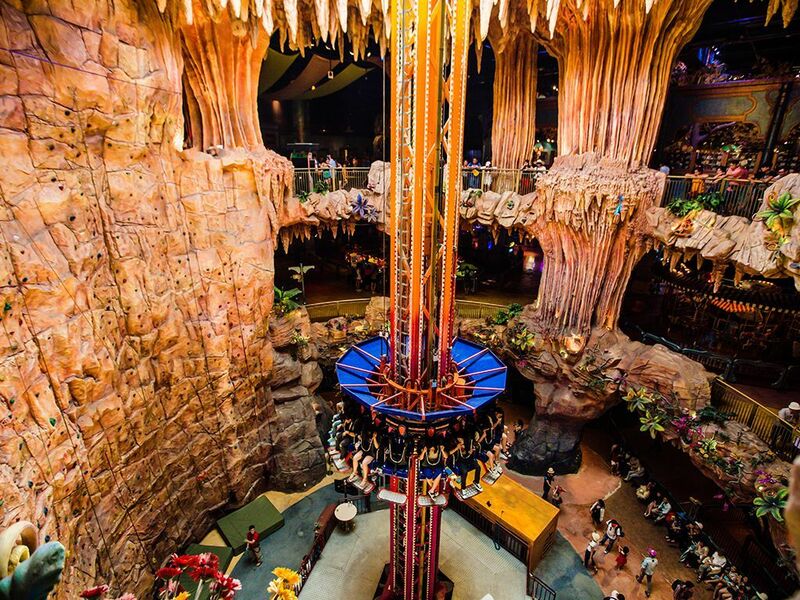 Let’s visit this “Heaven on Earth” in Ba Na Hills Daily Tour with Dacotours! 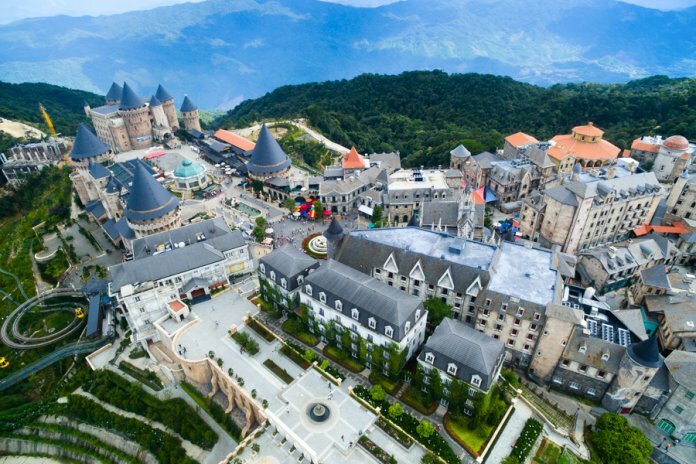 08h15-08:30 We pick you up at the hotel and start to visit Ba Na Hills – Queen Mountain, also known as the second DaLat/ Sapa in Central Vietnam. 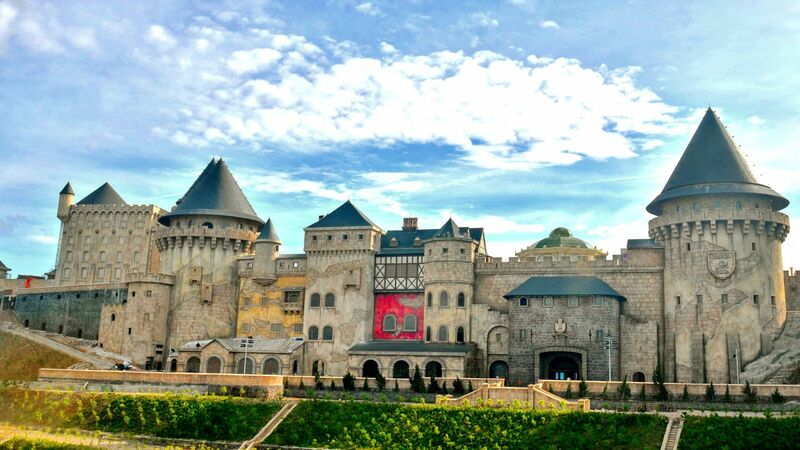 The beautiful weather here is always cool. 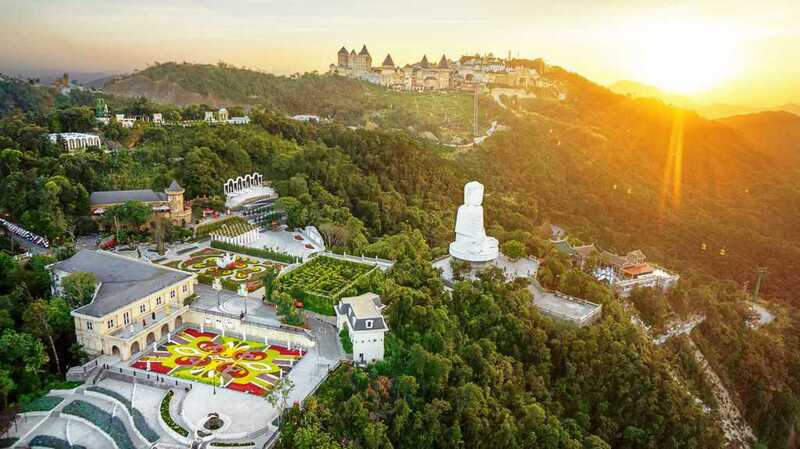 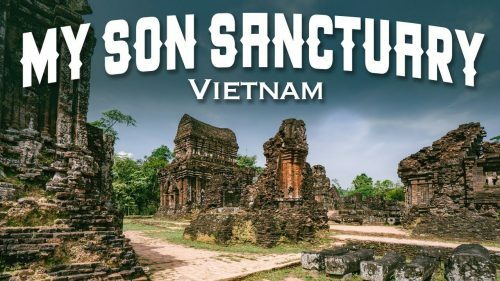 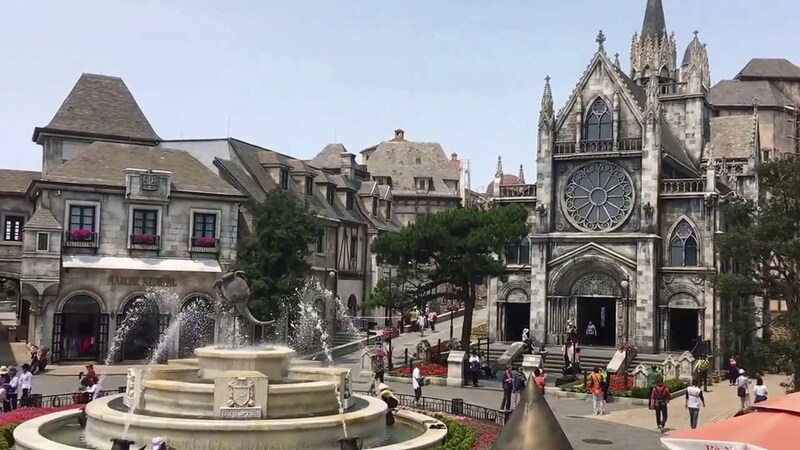 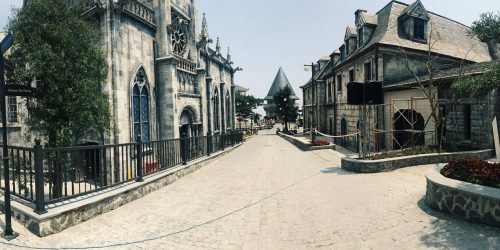 14:00 You will feel free to visit the holy places in Ba Na: the Linh Tu Temple, the Temple of Mother Nature, the Belfry, the Phong Tu Tower, or the French village, Golden Hand Bridge. 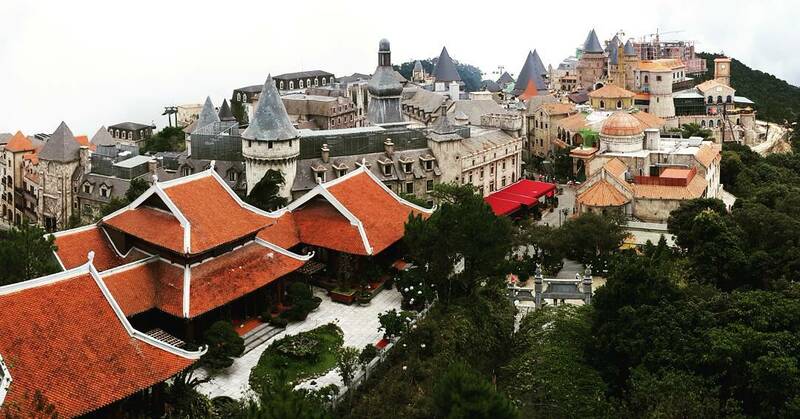 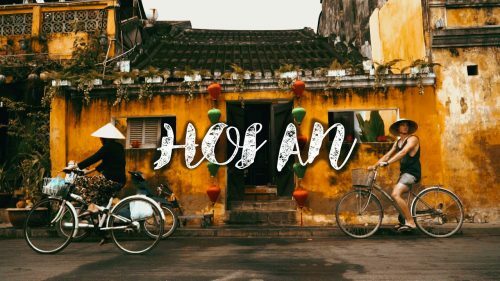 From this area, all the sceneries of Ba Na – Quang Nam’s nature is below your feet. 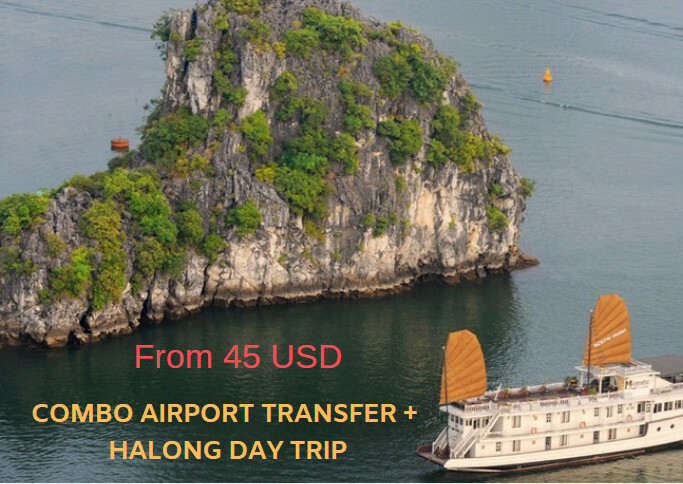 17:00-17:30 Comback your hotel. 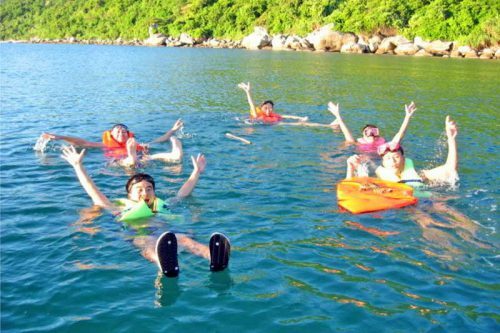 We hope this tour will bring many unforgettable memories and joyful moments to you. See you again in other tours of Dacotours! 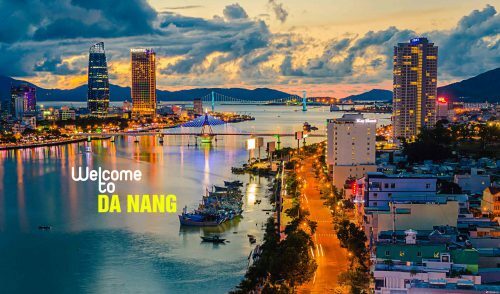 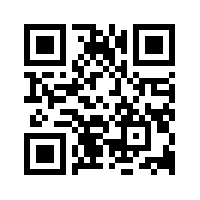 – Provide group list including detail personal information and contact including Full name, Birth-year, Gender, Nationality and contact details.